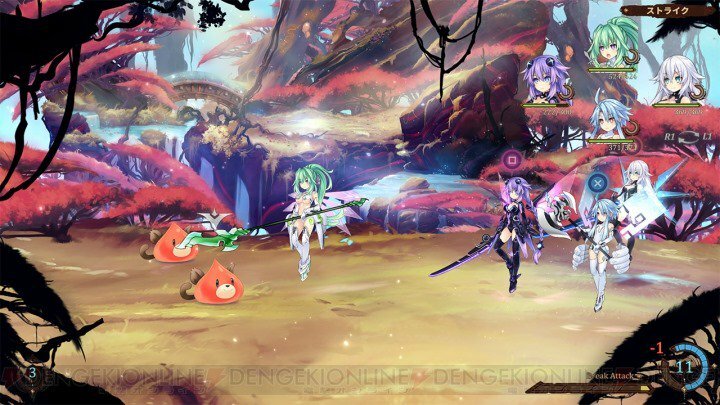 The new issue of Dengeki PlayStation has revealed a few new bits of info on the upcoming action-adventure Super Neptunia RPG, which launches later in the year on PS4 and Nintendo Switch. 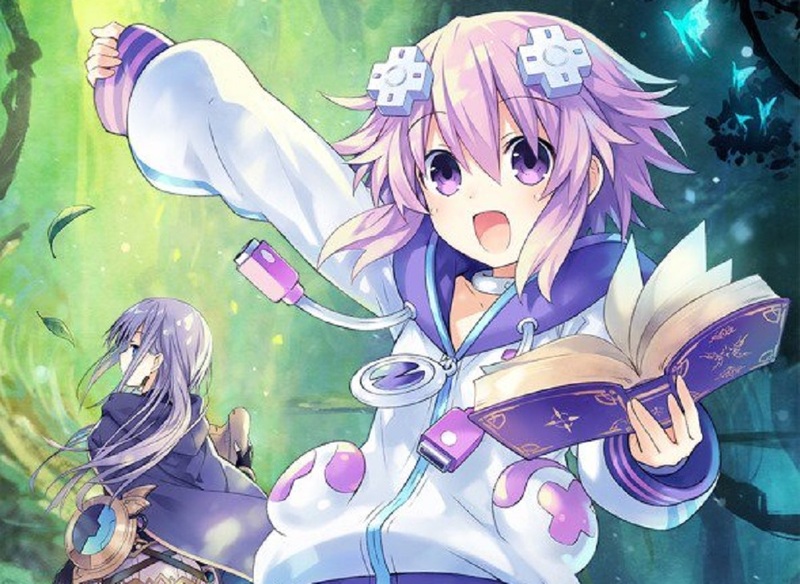 According to the new info, Nep Nep's best pals will be by her side as she battles enemies and amnesia in her latest jaunt through Gameindustri. The kind and considerate healer Compa will return, alongside the scrappy, brawl-ready IF. Both of these characters are well-known to those who dallied with the early days of the Hyperdimension Neptunia games. In addition to this, a new screenshot reveals Nep and co. transformed into their HDD forms for battle. In Super Neptunia RPG, these forms will allow access to various stats boosts, as well as new abilities and attacks to strike down those foolhardy enough to stand in your way. Super Neptunia RPG is scheduled for launch in the West, on PS4 and Nintendo Switch, this Fall.